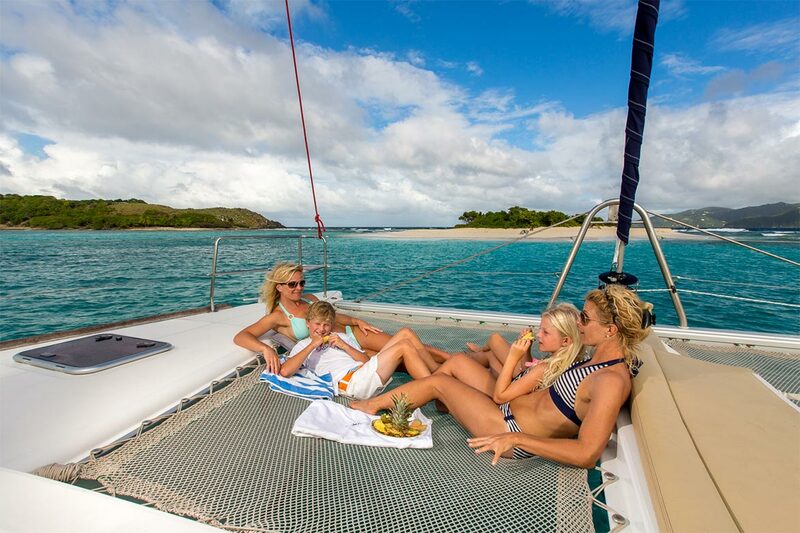 Navigare Yachting understands charter guests’ confusion when it comes to each individual charge for security deposits, snorkeling equipment, fuel, gas, water tanks, cruising taxes when chartering a yacht. It is one of the reasons we came up with grouping all the necessaries fees and mandatory charges together in one lump sum in Croatia & Turkey. Rather than the guest worrying about all mandatory options & necessary fees, we took the worry out of the equation! We can guarantee you a carefree vacation! 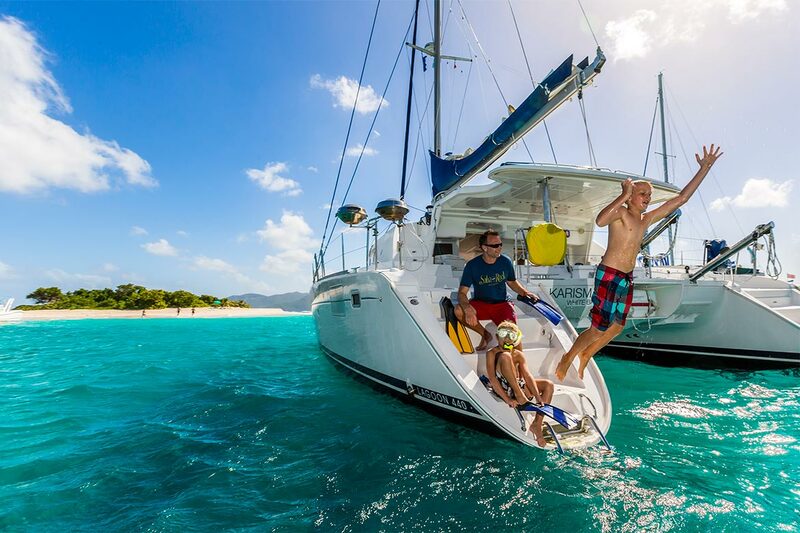 Booking with Navigare Yachting is as easy as 1, 2,3! The advantages of the all-inclusive package are in having no deposits in cash or via credit card no hidden costs upon applying the package. All damages are covered. Faster check in and no check out procedure is needed and no additional insurance is applied. 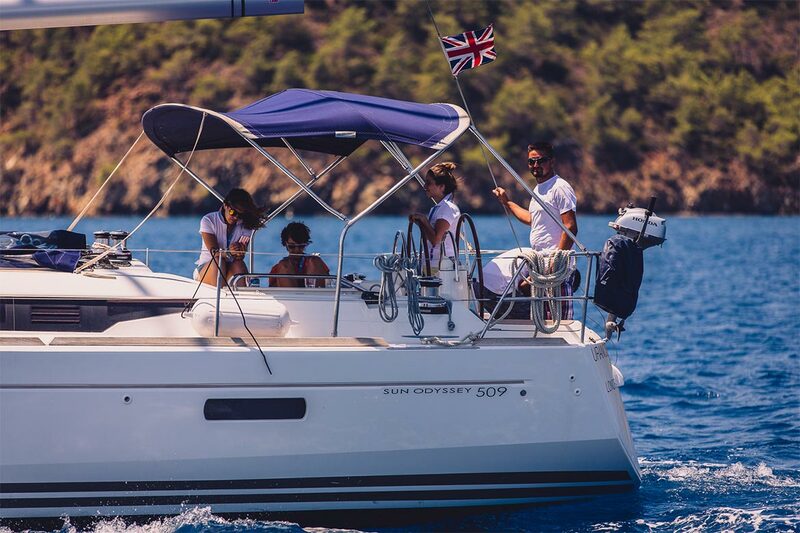 The all-inclusive package is added to your invoice upon a booking request is made with Navigare Yachting. For yachts up to 42ft the cost is $388 USD for the week. 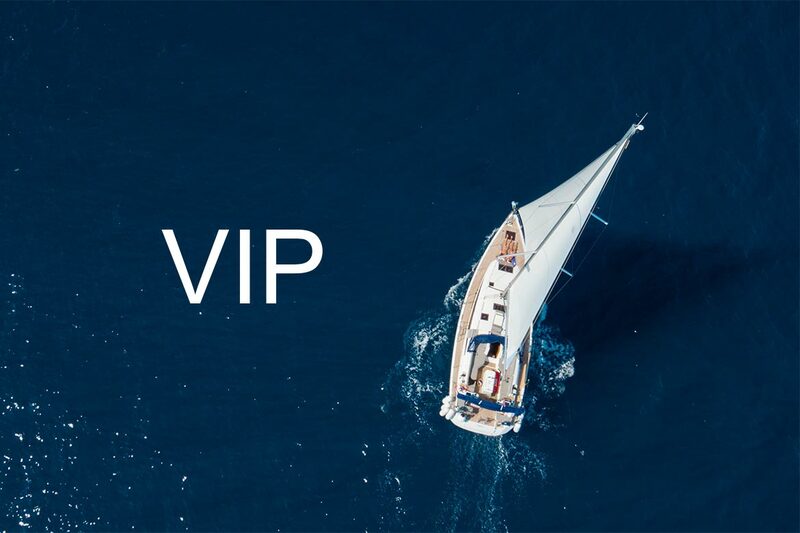 This includes the security deposit/full coverage, the welcome package, a final cleaning, bed sheets & towels, dinghy, outboard engine & fuel, gas, full, water tanks, snorkeling equipment, prepaid Croatian mobile phone and weather forecast, SMS on daily basis, free WI – FI, internet on board, and the Navigare Bus Transfer! 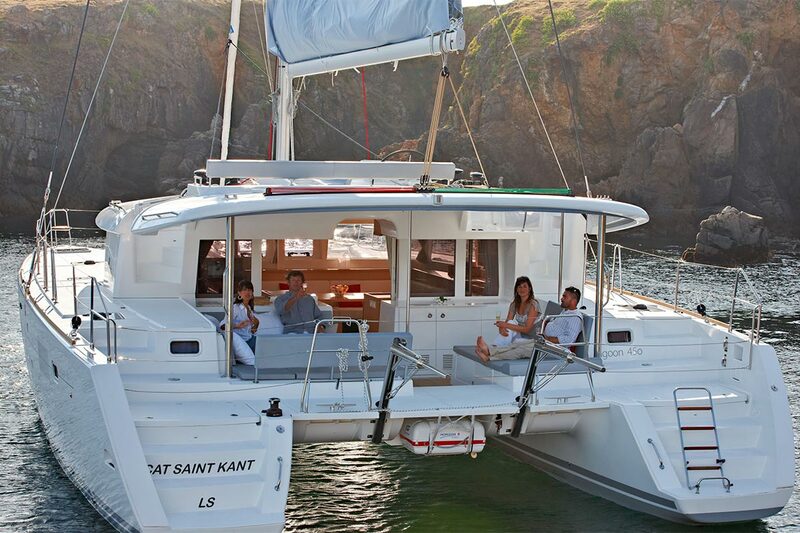 The all-inclusive package will be added to your invoice at a cost of $388 for boats up to 42ft. 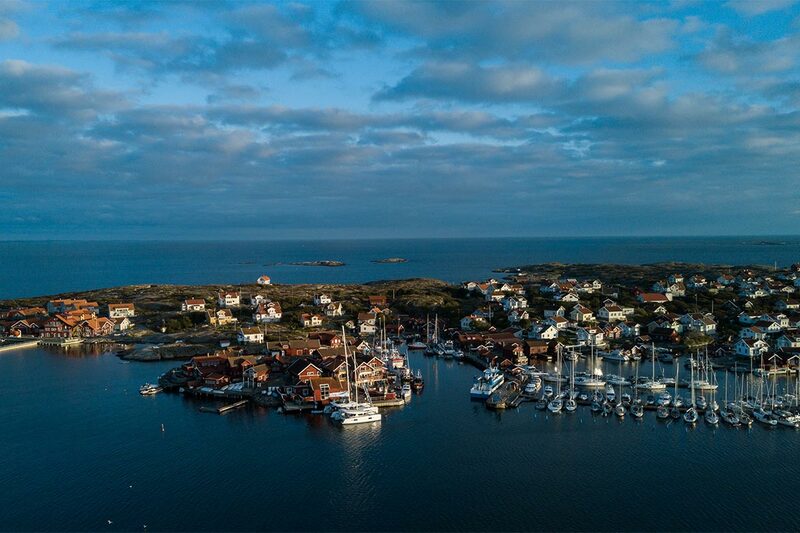 This includes all the necessary security deposit/full coverage, welcome package, final cleaning, bed sheets & towels, dinghy, outboard, engine & fuel, gas, full water tanks, snorkeling equipment, prepaid mobile phone and weather forecast SMS on daily basis, and free WI – FI internet on board.